at University, and Colleges of Further and Higher education. Although pre-requisites for the modules covered in this book include Foundation Certificate/ diploma, or similar, in Mathematics and Science, each topic considered in the text is presented in a way that assumes that the reader has little previous knowledge of that topic. require new facilities or rehabilitation of existing facilities. At the same time, there are projects that are running in parallel to deliver electricity from electrical power stations or through nuclear power plants. In this book, the term industrial structures means all the reinforced concrete and steel structures from a small factory to a nuclear plant. 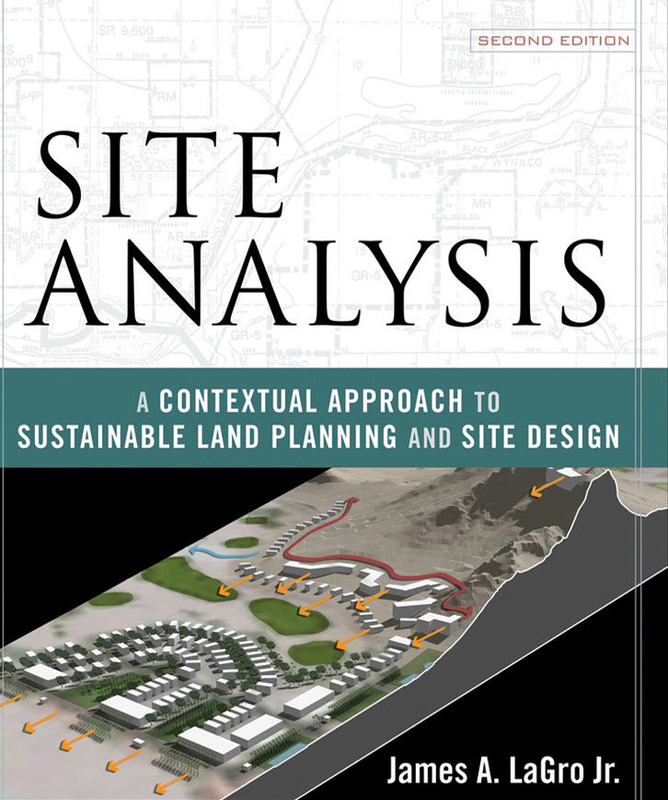 This book will be an overview of industrial project management, design, construction, and eventually providing a maintenance plan. Industrial projects, in most cases, are huge and can cost a billion dollars for one project, so the client, engineering firm, and contractor are in the same boat until they achieve project success through a strong management system and technical competence. Therefore, this book discusses all items that interface among these main three partners. fast and efficiently in this type of project. 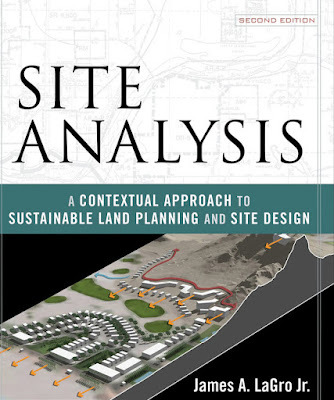 This book focuses on the structural engineering of all of these projects. 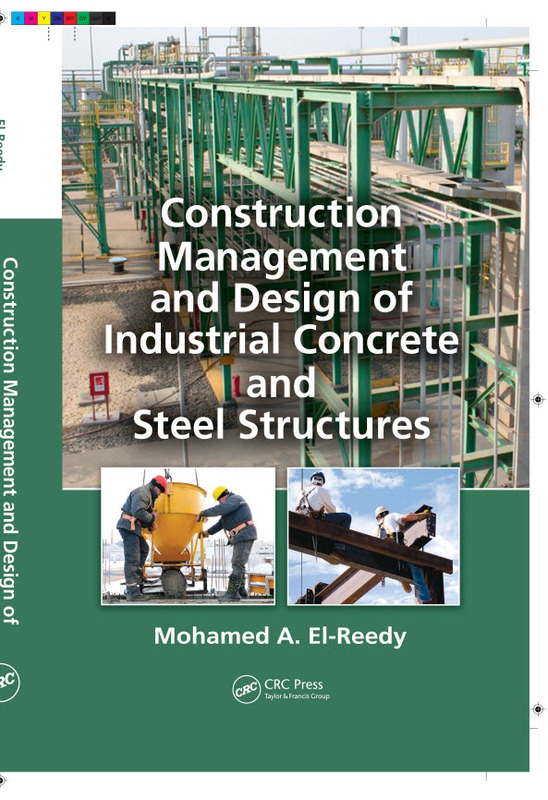 The aim of this book is to provide up-to-date methodology and industry technical practice and guidelines to design, construct, and maintain the reinforced concrete and steel structures in these industrial projects. The essential processes of protection, repair, and strengthening of the industrial structures necessitated by deterioration or a change in the mode of operation are illustrated in this book. 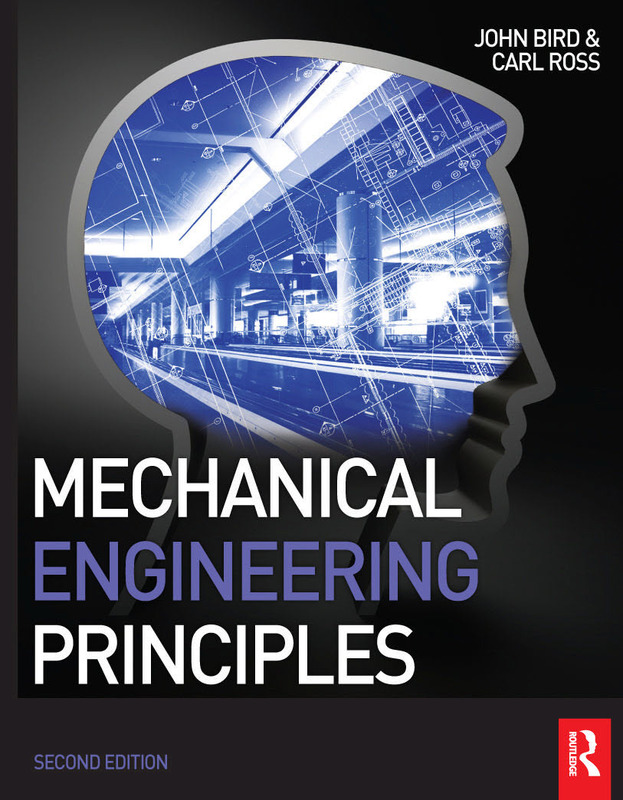 It is intended to be a guidebook to junior and senior engineers who work in design, construction, repair, and maintenance of reinforced concrete and steel structures and to assist them through all of the stages of industrial projects. As with any undertaking, logical procedure must be established. 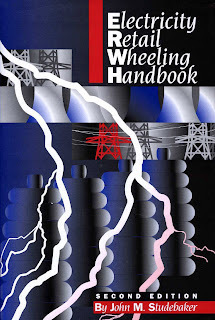 In this publication, the discussion of retail wheeling of electricity is the predominate theme. However, before we discuss and analyze the retail wheeling process, we must understand the basics of electricity it relates to generation, transmission, and delivery to the retail customer. To accomplish this end, basic overview of regulation processes and electricity tariff schedule provisions is included in the following section. 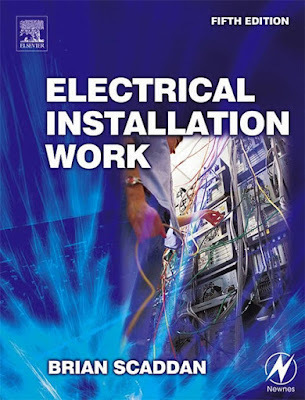 Please read this section with great care it provides the foundation upon which will be built the understanding of retail wheeling of electricity. Remember that successful retail wheeling strategy will require an understanding how the electricity process functions. The purpose of this publication, from an electricity purchaser’s viewpoint, is to sort out all of the potential pitfalls and opportunities that both currently well in the future may reduce or increase electricity costs. accurately assess electricity costs, the purchaser must have at least minimal understanding of how electricity flows from where it originates to where the purchaser is located, and how costs are accumulated in the process. source of electricity pre- or post-deregulation that ensures reliability well cost competitiveness. The Retail Wheeling Contract Process. For ease of use, this edition has been divided into the following subject sections: general principles; materials and processes; control, power electronics, and drives; environment; power generation; transmission and distribution; power systems; sectors of electricity use. 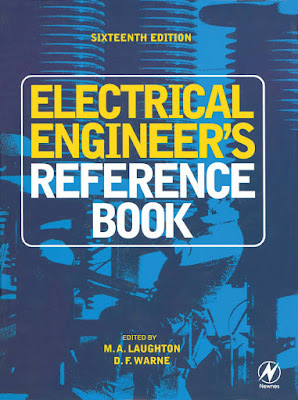 New chapters and major revisions include: industrial instrumentation; digital control systems; programmable controllers; electronic power conversion; environmental control; hazardous area technology; electromagnetic compatibility; alternative energy sources; alternating current generators; electromagnetic transients; power system planning; reactive power plant and FACTS controllers; electricity economics and trading; power quality. 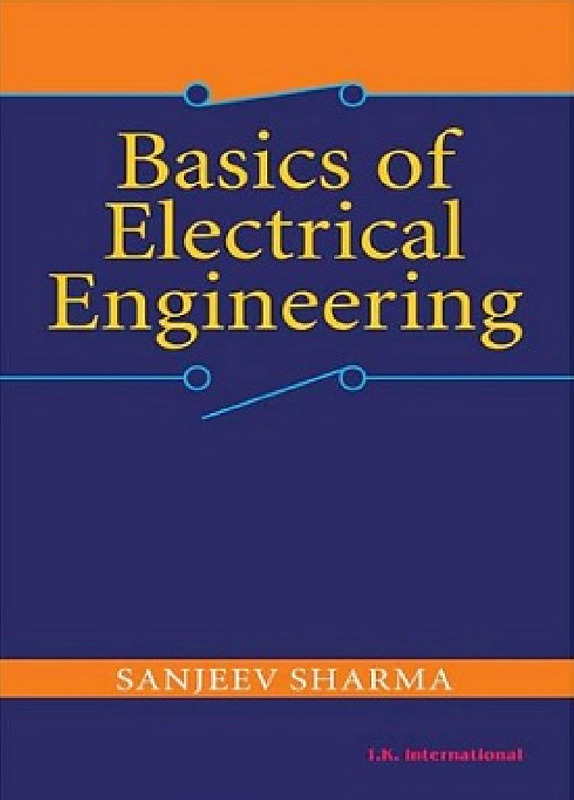 *An essential source of techniques, data and principles for all practicing electrical engineers *Written by an international team of experts from engineering companies and universities *Includes a major new section on control systems, PLCs, and microprocessors. The organization of the book has been recast in the following format with the aim of facilitating quick access to information. 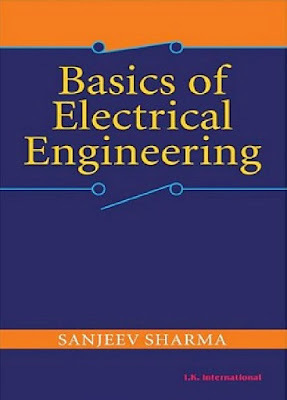 General Principles (Chapters 1±3) covers basic scientific background material relevant to electrical engineering. 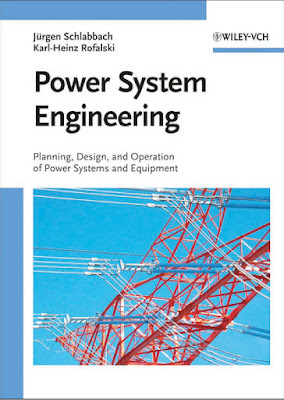 It includes chapters on units, mathematics and physical quantities, electrotechnology and network analysis. 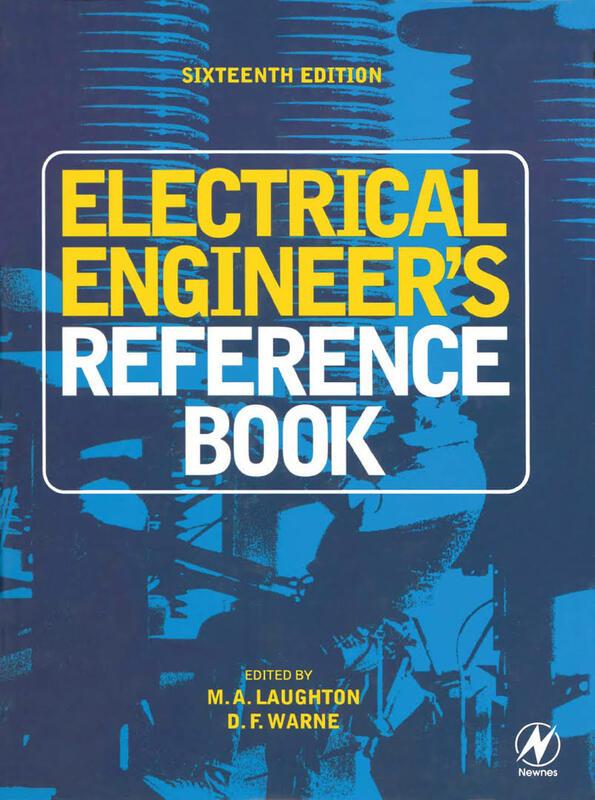 Materials & Processes (Chapters 4±10) describes the fundamentals and range of materials encountered in electrical engineering in terms of their electromechanical, thermoelectric and electromagnetic properties. 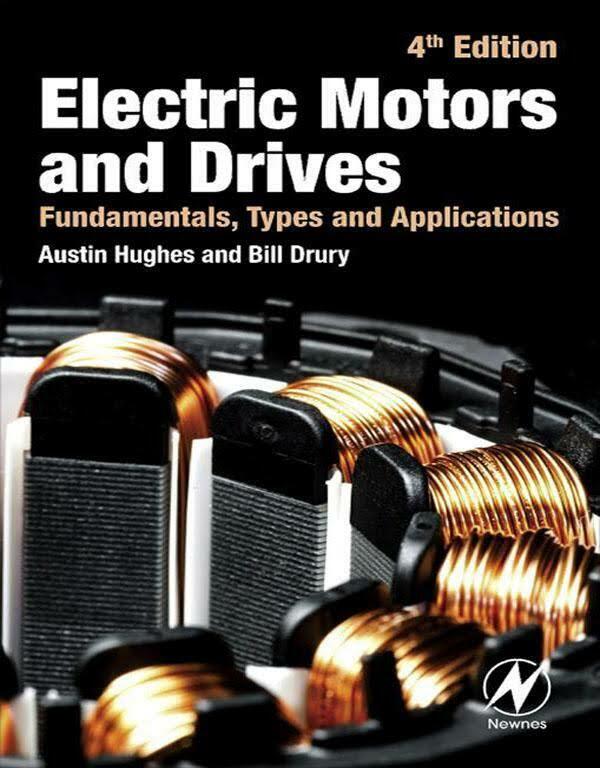 Included are chapters on the fundamental properties of materials, conductors and superconductors, semiconductors, insulation, magnetic materials, electroheat and materials processing and welding and soldering. Control (Chapters 11±16) is a largely new section with six chapters on electrical measurement and instruments, industrial instrumentation for process control, classical control systems theory, fundamentals of digital control, microprocessors and programmable controllers.